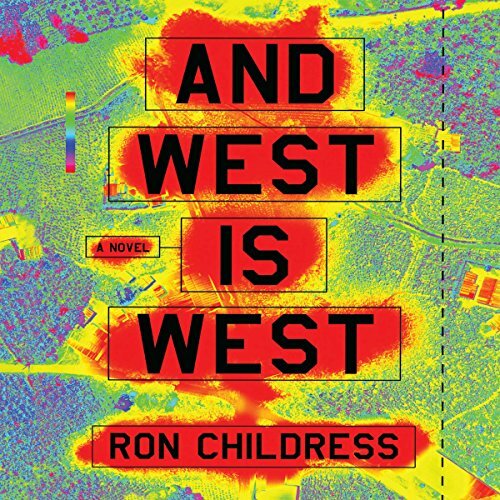 Showing results by author "Ron Childress"
When Jessica, a young air force drone pilot in Nevada, is tasked with launching a missile against a suspected terrorist halfway across the world, she realizes that though women and children are in the crosshairs of her screen, she has no choice but to follow orders. Ethan, a young Wall Street quant, is involved in a more bloodless connection to war when he develops an algorithm that enables his company's clients to profit by exploiting the international instability caused by exactly this kind of antiterrorist strike. OK, but not worth a second read.